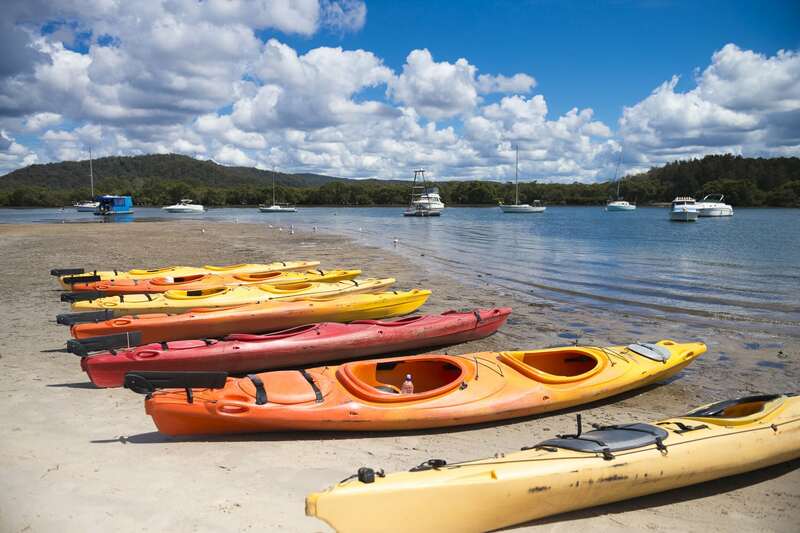 A beautiful 5 hour kayaking tour of the Central Coast, including Oyster and Wine tasting, lunch and a chance to feed the enormous Woy Woy Bay pelicans! 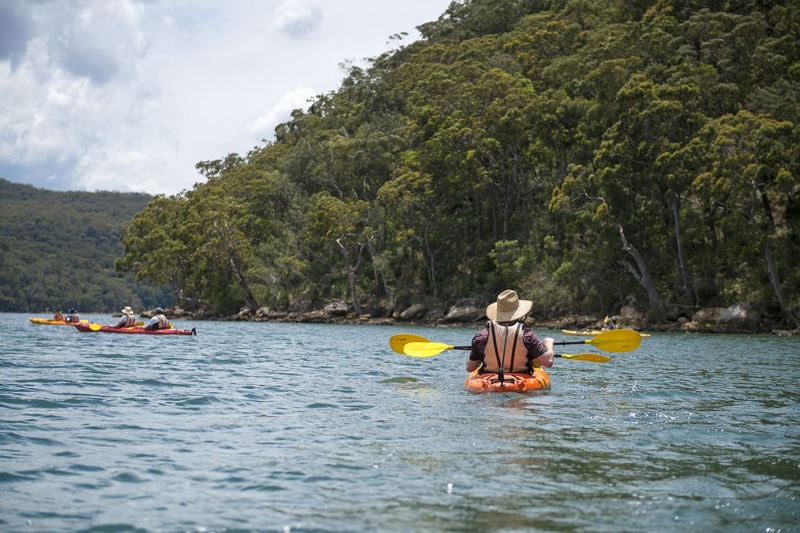 Your 5 hour Kayaking experience begins with a safety briefing, followed by a stretch to limber up before an informative briefing about the local environment. Then it's into the kayaks where you'll pick up the basics, including how not to flip the kayaks! 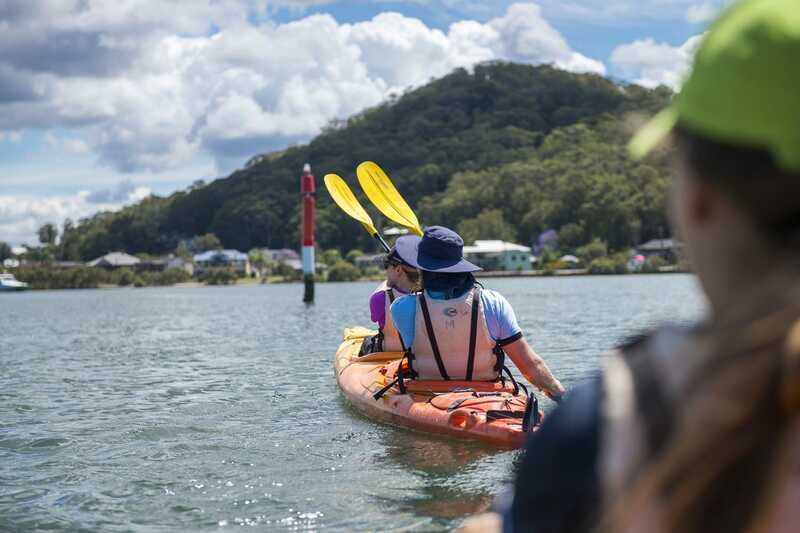 You'll paddle at a steady pace up the Brisbane Waters and Woy Woy Bay, weaving amongst oyster farms and past Pelican Island, breeding ground of the famous Woy Woy pelicans, where you'll witness the daily feeding. 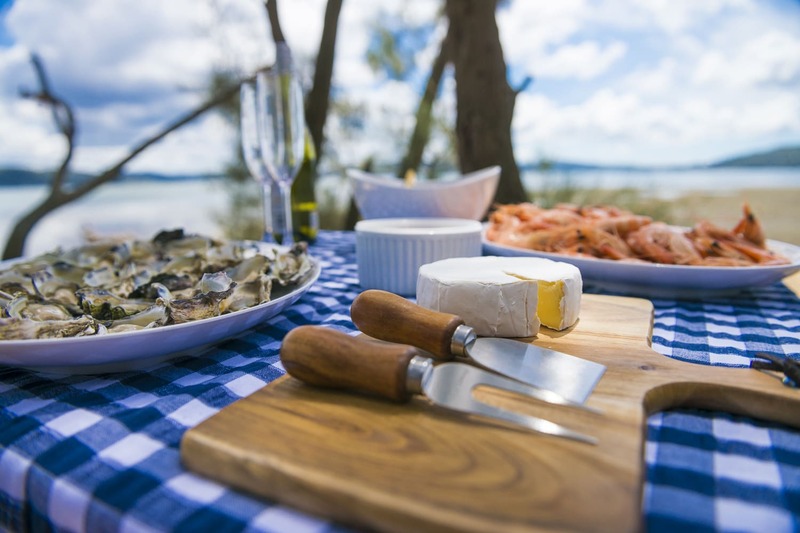 Then you'll sample fresh Rock Oysters and wine from the comfort of your kayak, followed by a delicious picnic lunch when you reach the secluded Waterfall Bay, afterwards, enjoy a leisurely paddle back through Woy Woy Bay. This is a truly stunning experience, definitely one for the more laid-back Adrenalin seeker. 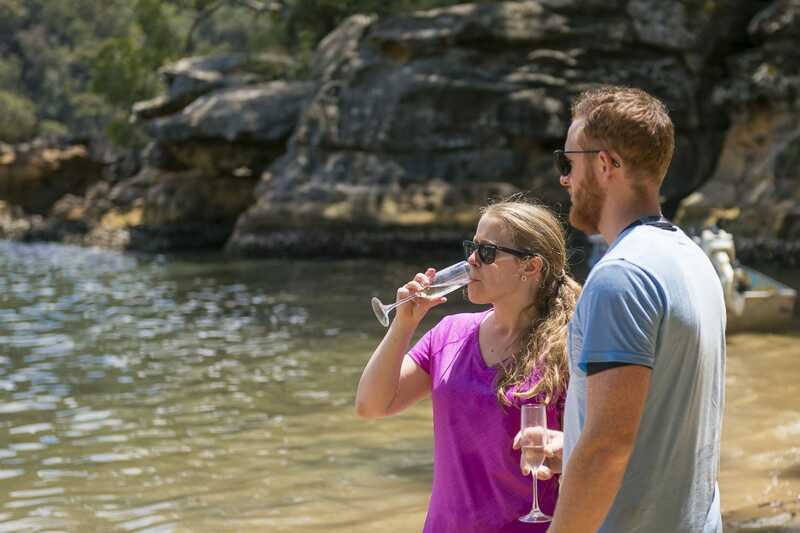 Trips depart weekends during the warmer months and the venue is only a 1 hour drive north of Sydney. Footwear that can handle getting wet, no thongs or slip-on footwear. This adventure may be postponed should the minimum number of 10 not be met. Postponements from customers are accepted, however, you must supply at least three days notice before the date of the tour. Arrival time 9:45 AM, departs from Woy Woy. Minimum numbers of 6 apply to this adventure. Rob the guide was fantastic. I could not ask for better. Guys from Glenworth Valley were great, Ben and Rob (?). Adrenalin have a great selection of adventures. If others are as well run as the Glenworth Valley guys will definitely use Adrenalin again. My husband and i had a fantastic time. We were a little nervous at first because this was our first Kayak experience. The two guides put us at ease and were very helpful & funny throughout the 5 hour tour. We made new friends on the day & all 12 of us got along real well. The food was plenty and delicious. We will recommend this tour to all our family and friends. This is suitable for all age groups. We kept up with the younger folks, even though we are in the 50's age group. Best day ever. An excellent day; thoroughly enjoyable. Would highly recommend it. This was a fantastic trip and so well run. Our guide was knowledgeable and friendly and made the day! I would highly recommend theKayaking, wine, oysters and pelican tour!